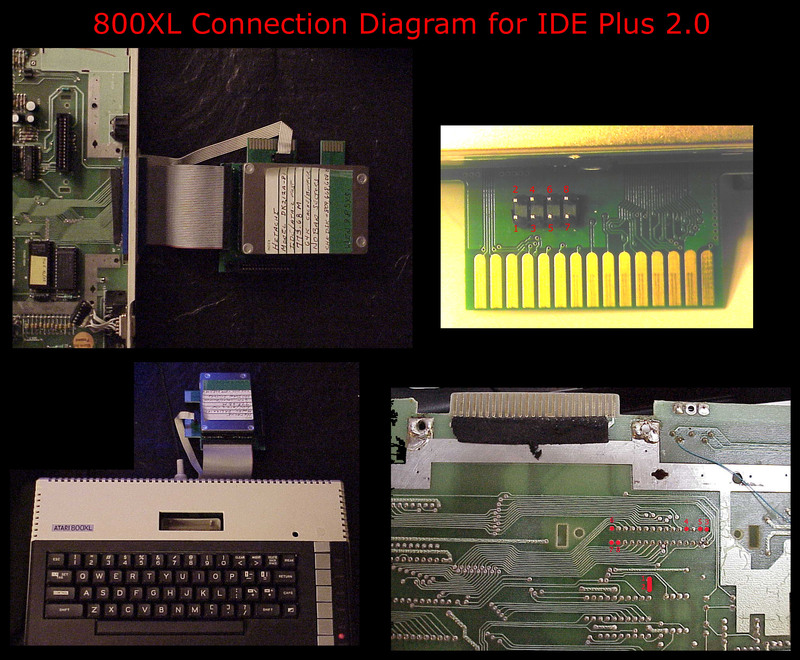 Purchase IDE Plus 2.0 Rev D.
Here are all 3 of my IDE Plus 2.0 Rev D. Each configured different than the other. 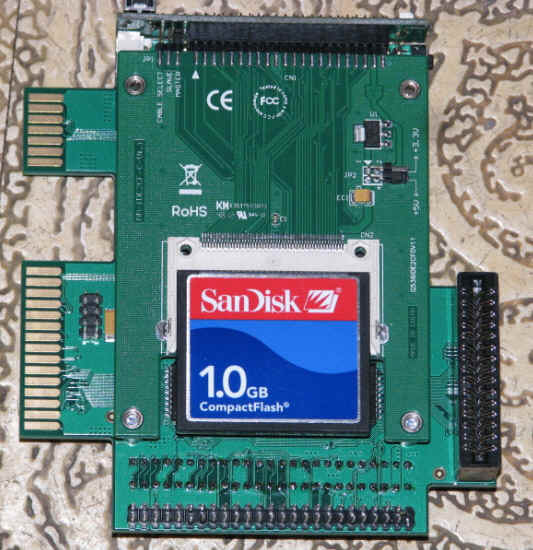 first on has a IDE to CF, the one in the middle has IDE to SD adapter, The one to the right has a real 60 gig Hard disk. I Used IDE Plus 2.0 Rev D with the Compact Flash adapter for most of my test's. Please note that no Adapter Boards or Media Come with this device.